Spelling. Are you looking for Pachymenes, Phimenes, or Tachymenes? 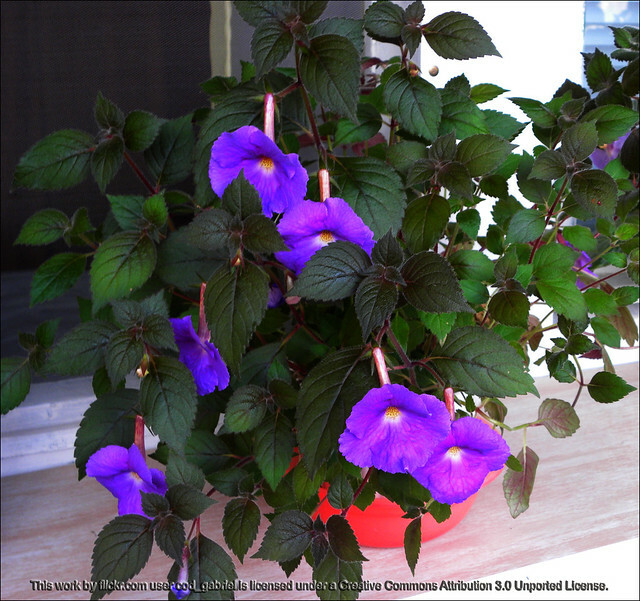 What does achimenes mean as a name of something? View more phrases with the word Achimenes in thesaurus! Achimenes is a low, generally hairy herb with toothed leaves. The leaves are opposite or in three's and have short petioles. Flowers occur singly or in pairs in the axils of leaves and vary in colour from white to yellow, pink, purple and blue. Achimenes is a low, generally hairy herb with toothed leaves. The leaves are opposing or in three's and have short petioles. Flowers occur singly or in pairs in the axils of leaves and vary in colour from white to yellow, pink, purple and blue. ACHIMENES is a plant usually found in the warm regions of America. It bears beautiful flowers, and for this reason florists often cultivate it. There are a great many different species of this plant. It is of the natural order Oesneracese. Achimenes ah-KIM-eh-neez. Gesneriad family, Gesneriaceae. 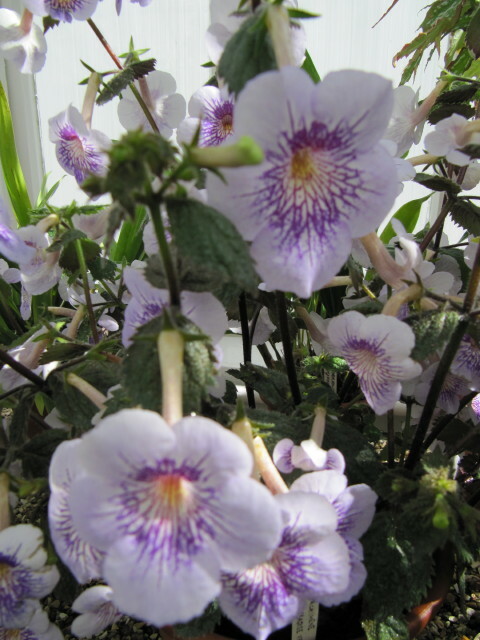 Relatives of such popular houseplants as African violets and Cape primroses ( Streptocarpus spp. 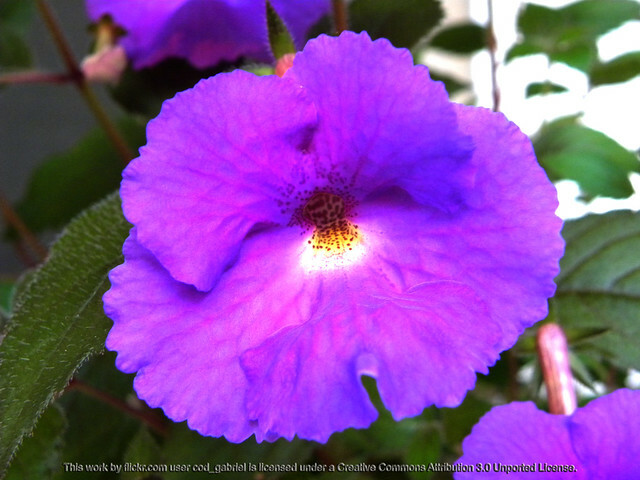 ), achimenes are tender bulbs primarily native to Central America. See also the blanagrams of Achimenes! Go to the thesaurus of Achimenes to find many related words and phrases!